Coffee With A Consultant: Help Me, Help You! Here is another episode of Coffee With A Consultant! Today we bring a new face to this series, our very own Jon Barron to discuss some of the specific candidate questions we get. Such as: Why does a consultant need to know my current compensation? Answers to this question and more are discussed today. Have an opinion about this topic? Comment, tweet, facebook! Coffee With A Consultant: What Makes A Successful Search? Who in your firm, really needs to be involved in the search for new talent? Ever wonder why our consultants like to dive into the deep end of the pool and know everything about your firm? 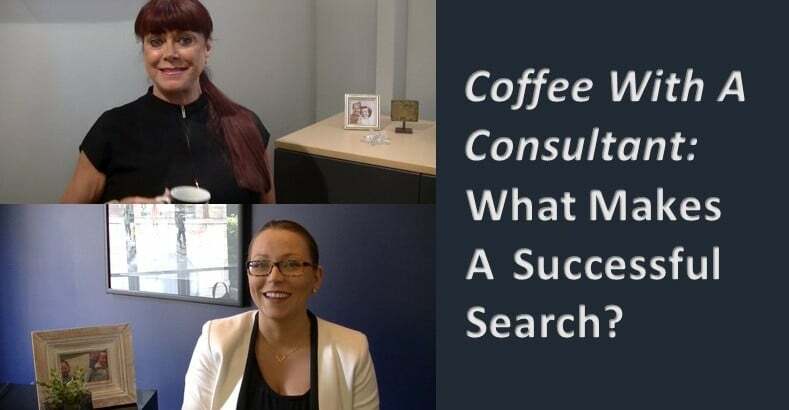 Donna Gaines and Megan Pluister plunge into these questions to talk about what makes a successful search in our third video in the series, Coffee With A Consultant, appearing on the first Wednesday of every month. Sit back, relax, and sip your favorite hot beverage while we chat about presenting your unique qualities with online branding. 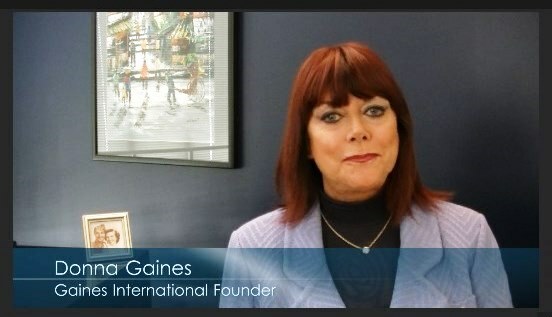 In this conversation, Gaines International Consultant’s Megan Pluister and Taija Pupillo speak to the importance of developing a personal brand through social media. There are many social media “Do’s and Dont’s” you can find online; our consultants discuss how we all need to be aware of personal online presence and what it says about the potential for growth and development. Remember when we told you that we were starting to dabble into the world of video? Well, it’s officially time to share our very first video post and we’re so excited. We’re also going to share this in lieu of our usually link round up so please forgive us.